More commonly known as the city of Saints, Multan is a city located on the banks of the Chenab River near South Punjab. Geographically, Multan is the center of Pakistan and has within itself six independent towns called Shujabad, Shah Rukan e Alam, Jalalpur, Sher Shah, Mumtazabad and Bosan. For the travelers interested in exploring religious sites, Multan is the place to be. The cause for Multan to be named the city of Saints has to do with the many shrines and sufi saints that came from the city. Connected properly by air and rail, Multan is a commercial hub that is home to several industries such as flour mills, glass manufacturing and cotton production. Multan is an optimal destination for tourists as the city has a lot to offer. Starting from the ruins of the Multan fort to the various parks and historical gates, the city has a lot to offer to tourists. When in Multan, you can visit places such as the Shrine of Khwaja Awais Kagha, Shrine of Shah Ali Akbar and the the shrine of Mai Maharban which dates back 900 years. The GhantaGhar, one of the old landmarks of the old city is an attraction in Multan that you just cannot miss. Other places that you must visit are the Jinnah Park, Chaman Zar Askari lake Park, Hussain Agahi Bazar and Cantonment Park. Access to Multan is easy via rail, airport and by road. The city receives direct flights from Islamabad, Karachi, Lahore and International flight to Dubai from the Multan International Airport. The city also has other modes of transportation such as buses, rickshaws and taxis. 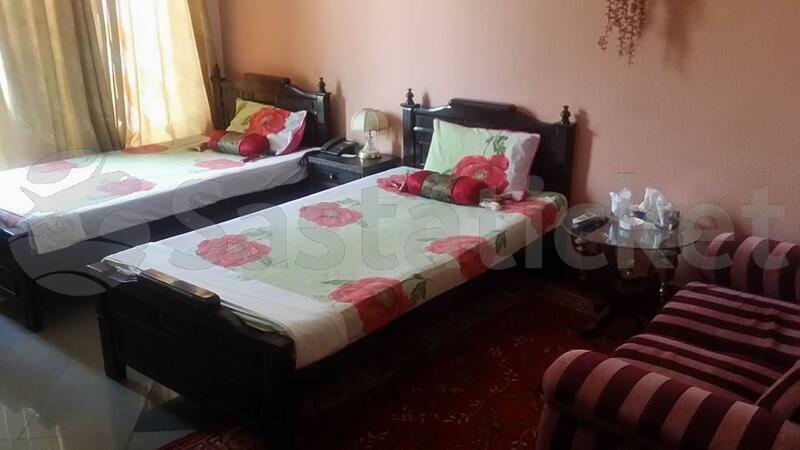 Multan offers a lot of good accommodation spots with state of the art facilities for their guests. 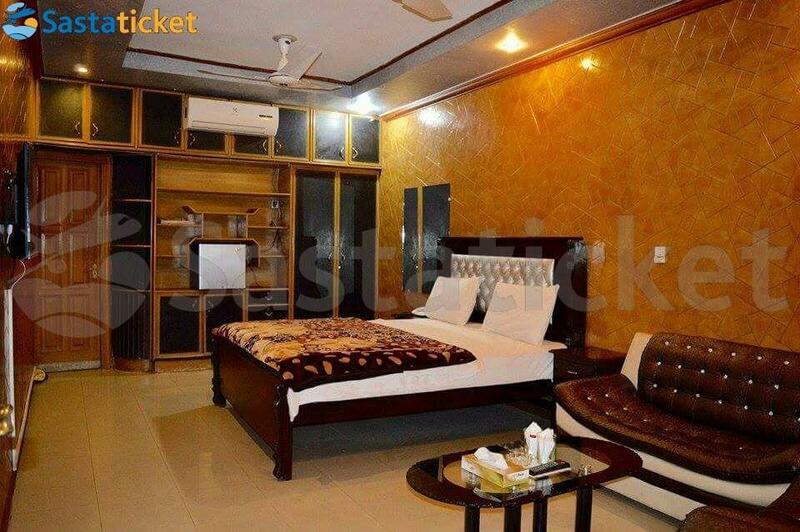 Some amazing hotels in Multan are Hotel Fiesta Inn and Hotel One Multan. The Al-Huda hotel is located in Multan, Punjab. This is a very basic hotel that offers simple facilities and services at cheap rates. Here you will find free Wi-Fi access and onsite parking space. Room Description Guests may book Standard Single/Double/Triple/Quad.. 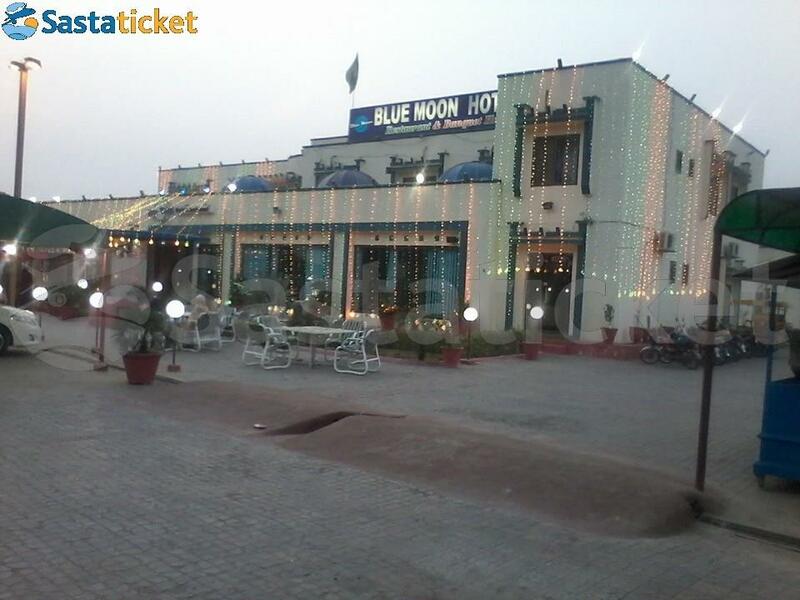 The Blue Moon Hotel and Restaurant is located on G.T road, Punjab. This is a decent accommodation choice for budget travelers and backpackers. The hotel offers free Wi-Fi access in all bedrooms and has a free onsite parking space. Room Description .. The Descent Lodge hotel is situated in Shamsabad Colony, Multan. 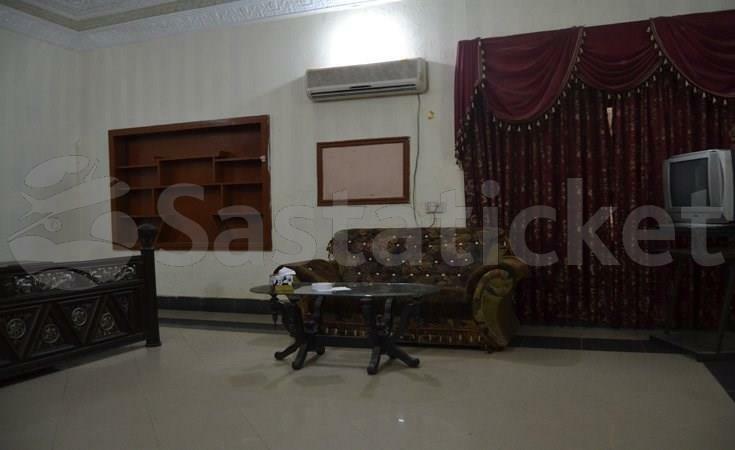 This hotel has been designed to primarily target travelers who’re looking to explore the mystic sights of Multan while staying within their budgets. 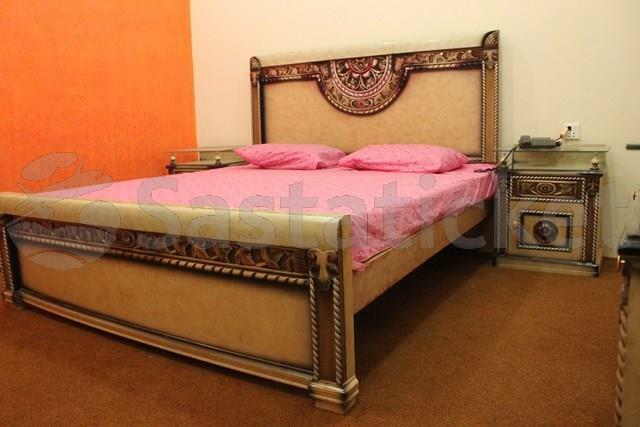 In this facility, guests can expect to..
Hotel Executive Palace is located in Multan. It is a simple accommodation facility that’s light on the pocket and suitable for travelers on a budget. The hotel has air-conditioned bedrooms, high-speed internet access, and top-notch security thanks to.. The Fortalice Multan is a Tourist hotel. Located in Inderoon Sheher area. Shopping is right next door and the nightlife/restaurants are Restaurant Local Cuisine the hotel. The Serena Palace hotel is located opposite the Sports Ground LMQ road in Multan. This is a pocket-friendly facility that offers basic amenities at cheap rates. Here you’ll find free Wi-Fi access throughout the premises, a business center, and free onsite.. The Lodge Palace hotel is located on Khanewal road in Multan. This is a simple facility that offers decent bedrooms, simplistic decor, and friendly staff. The hotel offers free Wi-Fi access throughout the premises and buffet breakfast. Room Description.. The Shabroz Hotel is located on Hassan Parwana Road in Multan. This is an affordable accommodation choice that offers large spacious bedrooms, basic amenities and facilities at nominal rates. Guests describe the hotel staff to be accommodating in all.. The Shaheen Continental Hotel is located in Multan. If you’re looking for a place that offers cheap, competitive rates and modest facilities than this hotel is a good option. 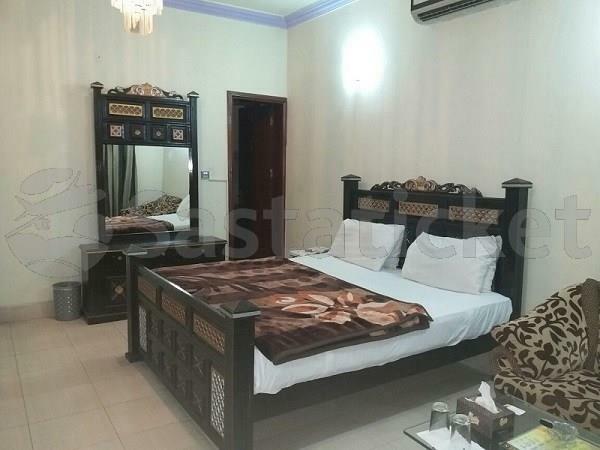 Offering spacious bedrooms and free Wi-Fi access throughout the premises, guests..